Though I’m most interested in sleep and recovery supplements — and testing them! 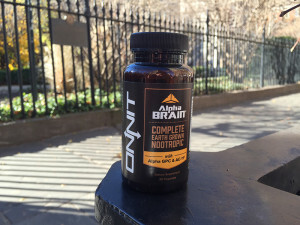 — I’ve also experimented with some fairly mainstream, natural nootropics (aka brain supplements). 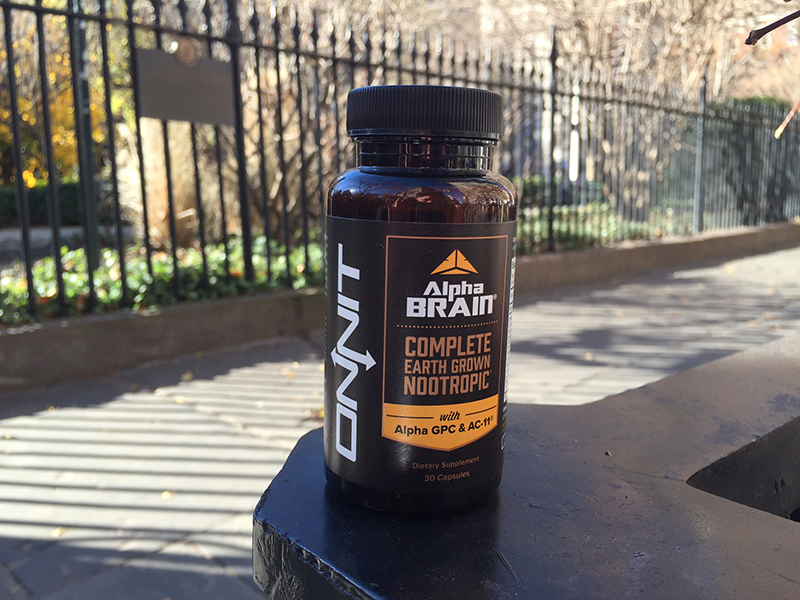 One of those is Alpha BRAIN, a popular nootropic formula made by Onnit. 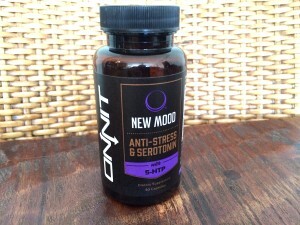 Onnit also makes New Mood, one of my favorite sleep and relaxation supplements. 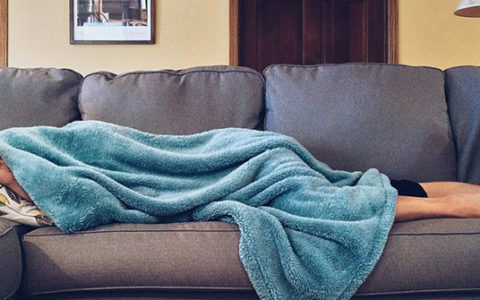 Though I don’t take it every day, New Mood is solidly in my regular rotation, and I’ve had success with it to promote sleep and feelings of calm and relaxation (individual experiences will vary, obviously!). They both work well for me, but in different capacities. I have found that when taken together, they work synergistically, improving focus, cognitive function and mood. 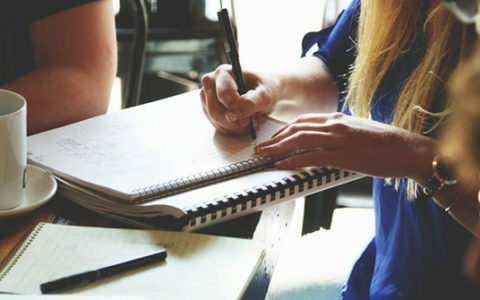 I have experimented on taking Alpha BRAIN and New Mood together in the morning, for days when I anticipate being on edge or under a little extra stress. Otherwise, I stick with Alpha BRAIN in the morning. I generally take New Mood in the evening to help induce restorative sleep. Generally, I’ve gotten the most pronounced boost to overall mood and feelings of wellbeing when I stack Alpha BRAIN and New Mood together as opposed to taking them individually. This is most true when I take Alpha BRAIN in the morning — often with coffee — and New Mood closer to bedtime. Like most supplements, I cycle both, as I like giving my body and mind a chance to reset and avoid building up too much of a tolerance (not as much of a concern for me with natural supplements like New Mood and Alpha BRAIN, but still something I like to do).